gender swap!!!!!. can Du guess whos who?. HD Wallpaper and background images in the Helden des Olymp club tagged: the lost hero the heroes of olympus percy jackson piper jason heroes annabeth new character. This Helden des Olymp photo contains gut gekleidete person, anzug, hosenanzug, pantsuit, oberbekleidung, überkleidung, and overclothes. There might also be overgarment, oberbekleidung, gewand, gamasche, leging, beinverkleidung, legging, beinabdeckung, leggings, bein-abdeckung, box mantel, kastenmantel, and box-mantel. 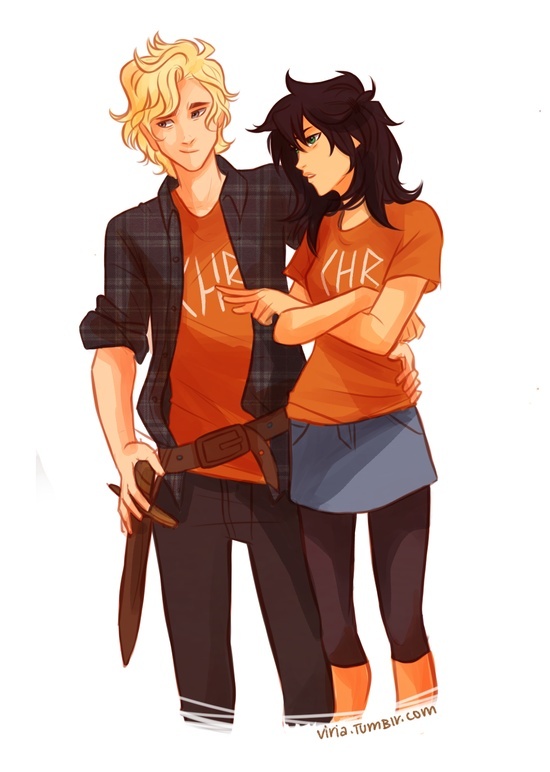 Percy and Annabeth swaped alot of caulites!And genders!!!!!!! !